Yes, it’s true. 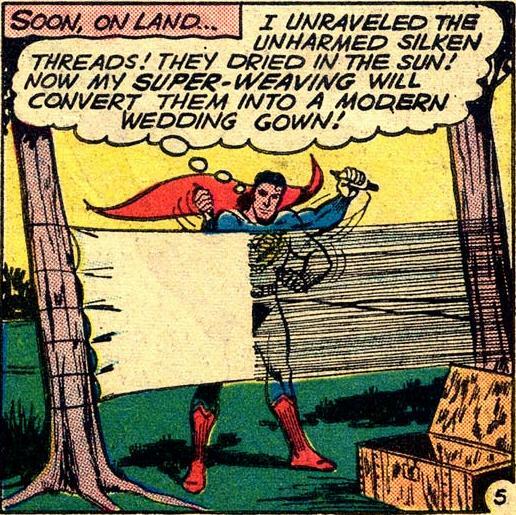 Superman officially had super-weaving as a power. Why couldn’t he say, “I’ll just use my super-speed to weave this real fast?” you might ask? Because then they couldn’t have Superman impress you with the sheer awesomeness of having super-weaving powers.